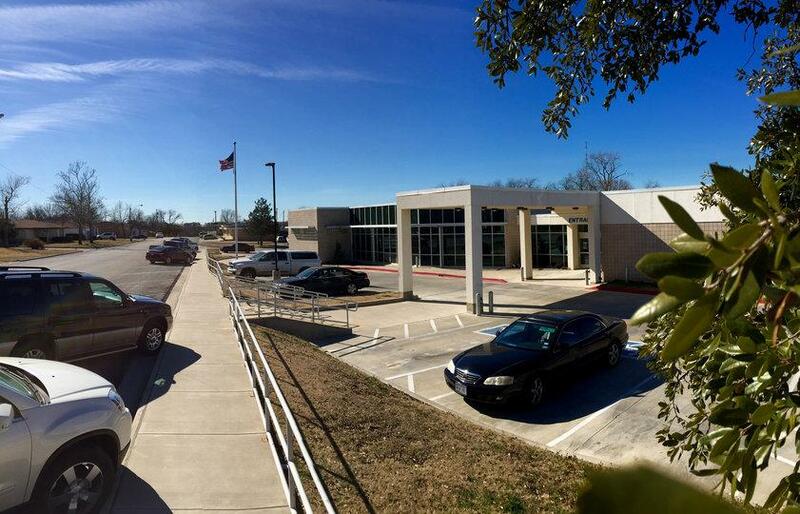 Since opening in 1964, Muenster Memorial Hospital has served Muenster and surrounding communities with the same philosophy. The value of patient care depends on the outcomes achieved and resources used. Integrity – Promoting the highest level of integrity to ensure public trust and patient confidence. Compassion – Treating all people with the highest regard, respect, and dignity. Public Service – Providing the highest level of professional services to the community. Efficiency – Continually providing efficient use of time and resources at all levels. Support – Creating an atmosphere of trust, support, and open communication. The primary mission of the Muenster Hospital District is to enrich our community by promoting health and well-being through a broad spectrum of services to enhance quality of life. Welcome to Muenster, Texas which came to be in 1889 when a small group of German Catholic settlers purchased land and started building a community. Located on US Hwy 82 just 14 miles west of I-35 and about 70 miles from the DFW airport. There are vineyards, shopping and a real glockenspeil clock so come visit for a day or plan to stay a while.